You could kill a plant if you give it something it really does not need, but they are still likely to need the proper containers, temperature, light, humidity, water, nutrients, soil, and of course time for growing. Porous containers, such as clay, allow moisture and air to pass through them. Plastic containers are lighter but will need to have holes at the bottom for removing the additional moisture. In regards to watering, you need to keep the soil in your containers moist, never wet. Once you learn about the needs of your precise plants, you will learn when to water them. Generally speaking, give them enough water, so it begins to drain out the bottom; this helps eliminate extra fertilizer that’s in the soil. After each soaking allows the soil to dry out before watering again completely. You can spray-mist your plants for additional humidity or use a damp cloth to wipe their leaves two or three times each month. The soil you use should be well balanced, and the pH level should be slightly acidic. Additionally, it needs to contain a good mix of nutrients for indoor plants and contains peat moss, vermiculite, and fertilizer for drainage and moisture retention. Fertilizers maintain the soil supplied with nitrogen, potassium, and phosphorous. But because the crops are now growing at a slower pace and use a smaller amount of nutrients, they don’t need fertilizers very often; if the nutrients become excessive, they could damage the crops. 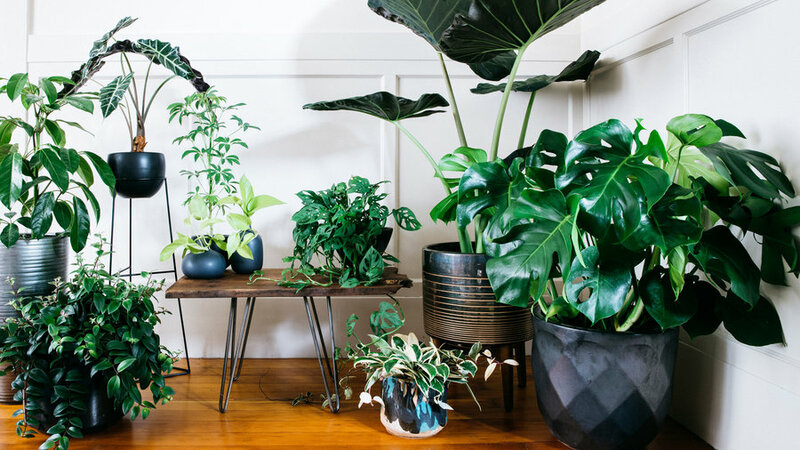 These indoor plants are now growing at a slower rate, and it will take them longer to produce flowers or fruit. If this is your first time growing indoor plants don’t worry, you just need a little extra time to look after them.